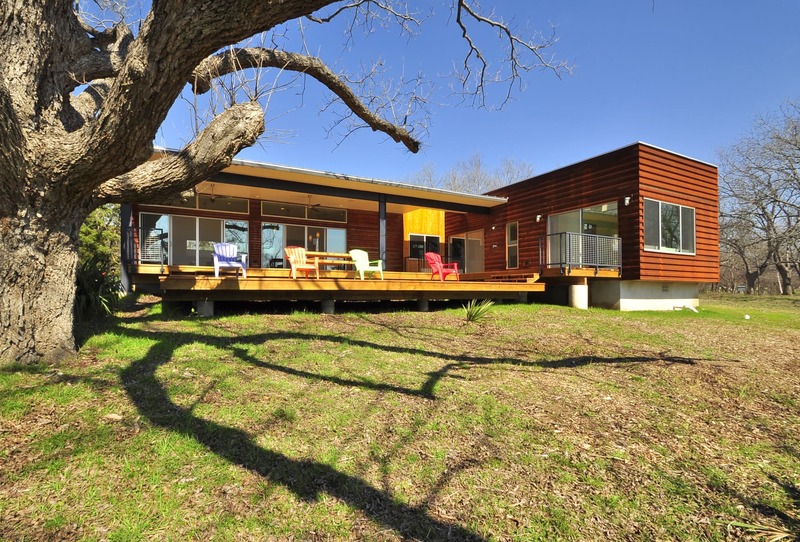 MA Modular offers affordable modular homes in Austin, Texas. Founder Chris Kager is a registered architect in the state and holds a master’s degree in architecture from the University of Texas at Austin. While MA’s home’s are generally not customizable, they are far more affordable than most other companies we have featured on Metal Building Homes. Their attractive price points make taking the leap into metal homes much more accessible. There are no photos with those IDs or post 503 does not have any attached images! MA Modular offers a wide range of floor plans to accommodate the needs and budgets of all homeowners. While you may not be able to customize your home’s design, these prefab homes come with standard features that typically cost extra with other companies. All homes are built with a standing seam metal roof for high durability and efficiency. Windows are thermally broken low-e and come with built-in screens. The homes are also built with R-19 insulation in the flooring and walls. MA homes offer eco-friendly components, like bamboo flooring, KCMA-certified cabinetry and quartzite counters. Glass mosaic tile adds charm and character to the home. Home exteriors may be made of fiber cement panels, cedar siding or painted stucco. Fixtures in the home include a one-piece toilet, stainless steel kitchen sinks, pull-down faucets, porcelain bathroom sinks and a tankless water heater. Homes also come fully equipped with Whirlpool stainless steel appliances in the kitchen, including: refrigerator, microwave, oven and dishwasher. West Elm pendant lights give the home a contemporary look, and Leviton Decora light switches add interest. Premium finishes are also available for homeowners who want a step up from the standard package. The premium finishes are available at an additional cost to the standard MA Modular home prices. 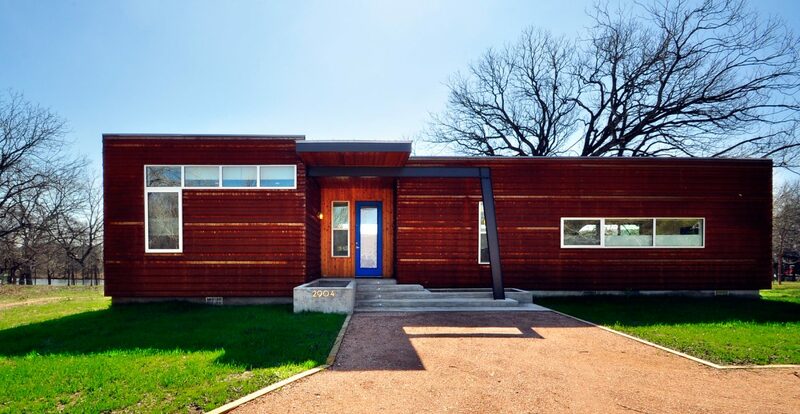 Premium exterior finishes include painted metal, premium wood, color stucco and Corten. Premium wood floors can be installed in the home as well as smooth finish sheetrock. Custom cabinets are available to make your kitchen look exactly as you please. Tiling options are also expanded to include glass mosaic, concrete and inter-ceramic glass. Countertop options include Carrera marble and soapstone to give kitchens a more modern, elegant look. As for the plumbing fixtures, homeowners can also choose products from Kohler and Hans Grohe. Kitchen appliances are also upgraded under this package to include Jenn Air appliances. After reading through MA Modular reviews, you may be under the impression that the company only offers Texas modular homes. MA actually offers homes in CA, WA, OR, CO, UT, WY, ID, MT, NV, LA, VA, PA, NJ, NY and TX. MA offers services in most parts of the country, so homeowners all over America can build an affordable modular home on their property. MA makes the process of choosing and building your modular as simple and stress-free as possible. The company is always happy to help homeowners through the process and answer any questions they may have along the way. The first step is to find the land for your modular. MA cannot provide assistance at this stage, but you may acquire financing for both the property and the modular build at the same time. 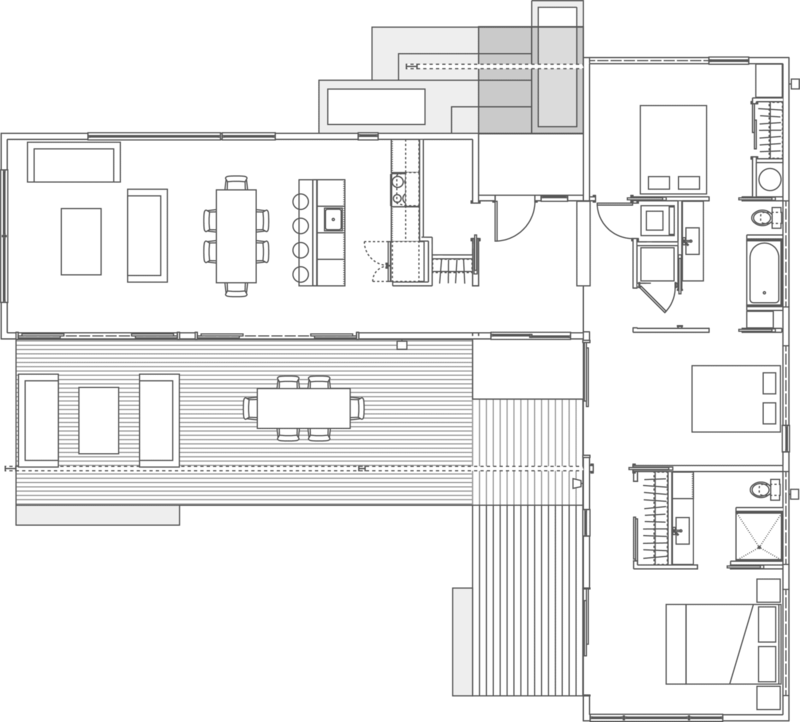 The next step is to review the floor plans, project information and FAQs. Choose a floor plan and get in touch with MA to initiate the building process. In the next stage, MA will develop a scheme for your home based on the site and your preferences. Next, you’ll review the graphics and specs sent by MA to ensure that everything is to your liking. If you haven’t done so already, you’ll now need to secure financing for the construction of your new home. Construction can finally begin at this stage in the process. The site is prepared for the erection of your new prefab home, and everything is set up as per the approved scheme and plan. The final step is to move into your new beautiful home. The time it takes to erect an MA Modular will be dependent on how complex the site is and the size of the home. 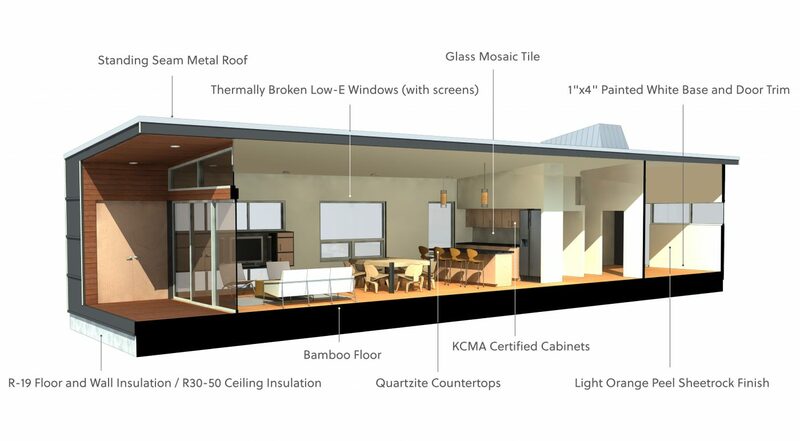 MA Modular makes the process of choosing and building a modular home as simple and easy as possible. With a range of floor plans to choose from, every homeowner is sure to find something they love. We are unable to provide pricing details at this time due to not being located in a state that the company currently serves. However, we have a line of communication with their Virginia office and will update if/when pricing information is provided.